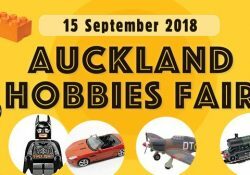 The Auckland Marklin Club presents a model expo for enthusiasts and all the family. 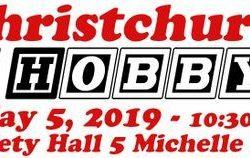 There will be 16 model train layouts from clubs throughout the region and from as far south as Bulls, making it the biggest train show in Auckland this year. Some layouts will be huge, spanning many metres and passing specially built scenes. 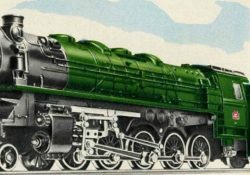 The locomotives in operation range in size from a few centimetres to half a metre, reproducing the greatest machines of the world’s railways. 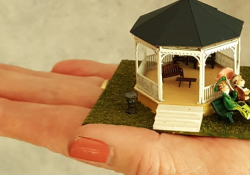 Others will be small and intimate, table top size, with lots of fine detail. Children will be able to operate a table top train to see how it’s done. Other types of modelling will be represented. 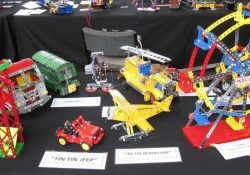 The Auckland Meccano Guild will have a display. Mini-4WD vehicles will race in threes around a large circuit. 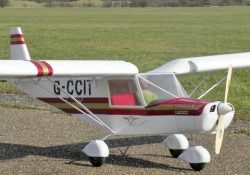 Trade stands will be there to supply modelling materials and enable any one to get started in their hobby. 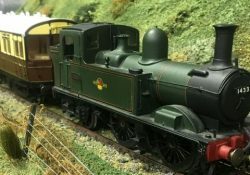 The Helensville Railway Museum will have a display. Refreshments will be provided by Love Soup, with proceeds helping its charitable work in providing meals at community centres. Pedestrian entry to the venue is from Te Atatu Road or from the carpark at the rear of the Centre. To get to the carpark, turn from Te Atatu Rd into Harbour View Rd at the roundabout, then take the first right into Sail Rock Rd. Payment by EFTPOS or credit card will be accepted as well as cash. You may have already been to one of our shows held at Waiuku, Devonport, Whangaparaoa and Westgate. 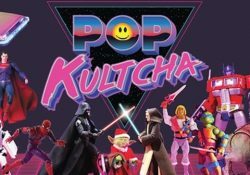 This will be by far our biggest show yet. 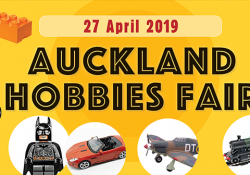 The annual Auckland Brick show will feature awesome LEGO® models, displays and amazing MOC’s ( My Own creations) brought to you by members of the Auckland LEGO® User Group, as well as guests from around New Zealand. 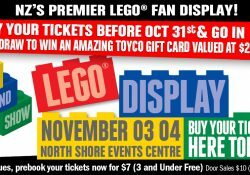 An awesome range of LEGO® and LEGO® branded products will be on sale by TOYCO.